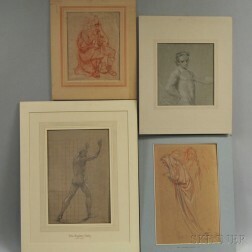 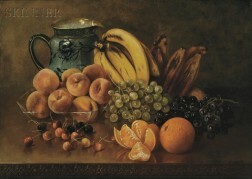 Save your search - find out immediately when "American/European School" is available at auction! 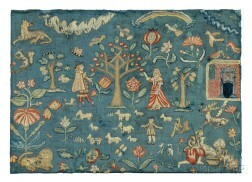 Anglo/American School, 19th/20th Century Swans Pulling a Chariot and Putto. 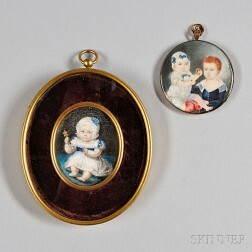 American or European School, Early 19th Century Two Portrait Miniatures of Children. 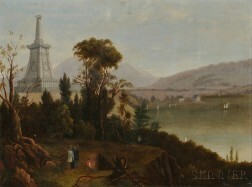 American School, 19th Century View of the Kosciuszko Monument at West Point, New York.